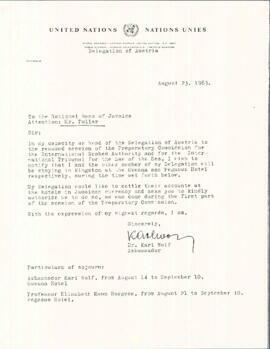 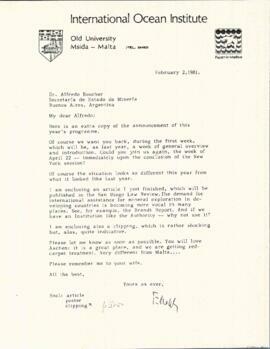 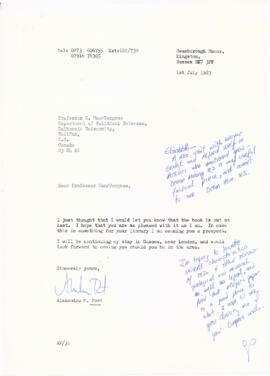 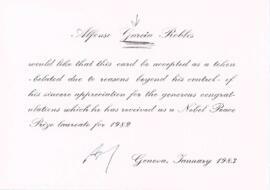 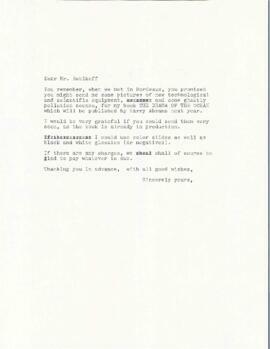 File contains correspondence with Nikolic, J. Karl Nicholas, and New Scientist - New Society. 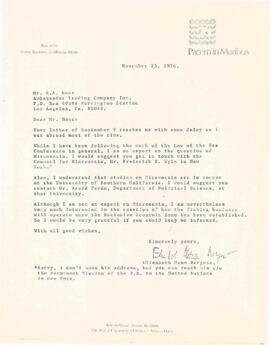 File contains correspondence with the "San Diego Law Review" (on their Law of the Sea Symposium), Ambassador Hernan Santa Cruz, and Charles Schroeder. 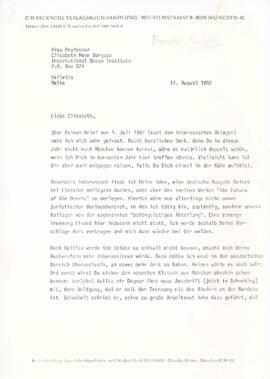 File contains outgoing correspondence to Dieter Thomas (San Marino), on the role of small or mini-States in the United Nations, and a letter to West German Chancellor Helmut Schmidt. 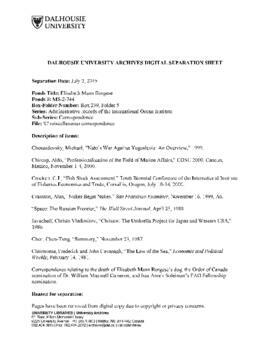 File contains an "IOI Report," from Pacem in Maribus (PIM) V. The report discusses recent PIM conferences, and projects of interest to the International Ocean Institute (IOI). 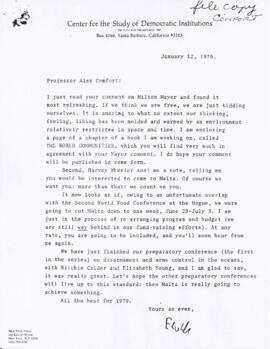 File contains an agenda from a conference by United Nations Institute for Training and Research (UNITAR), outling the sessions and speakers. 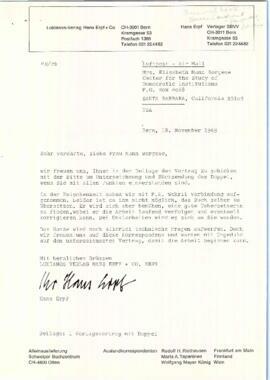 The conference was held in Los Angeles, California. 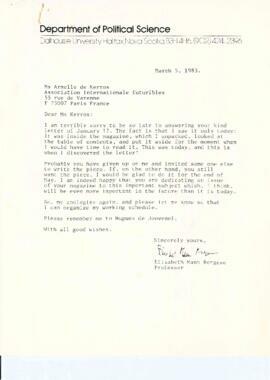 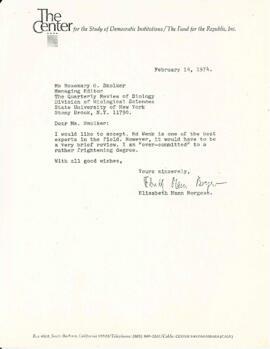 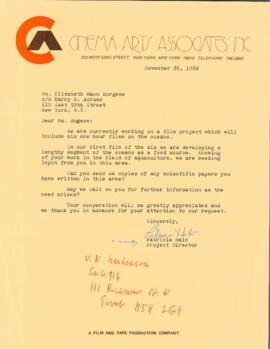 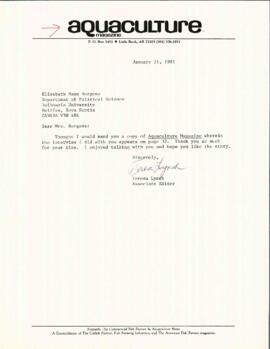 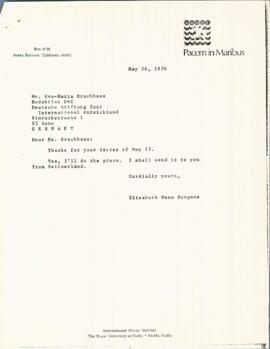 File contains a piece of correspondence, "Previews of Upcoming Publications," and an order form. 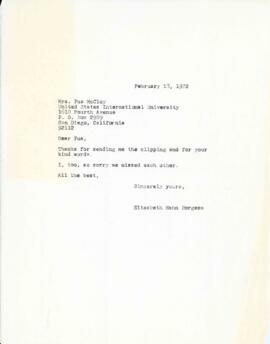 File contains correspondence with University of Southern California professor James N. Rosenau, most of which concerns the death of his wife. 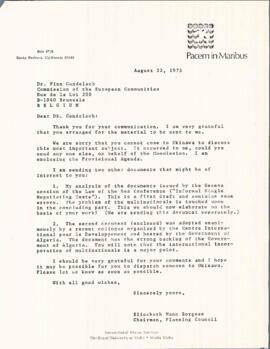 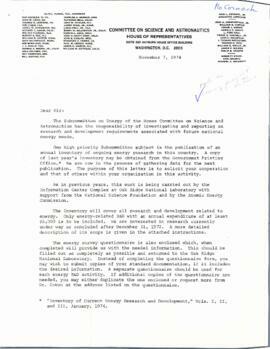 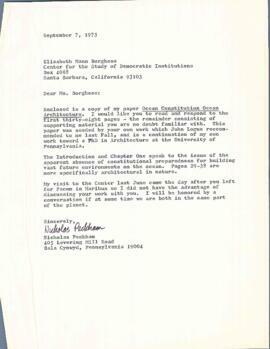 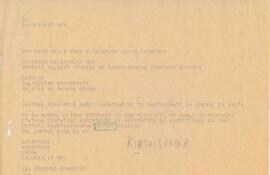 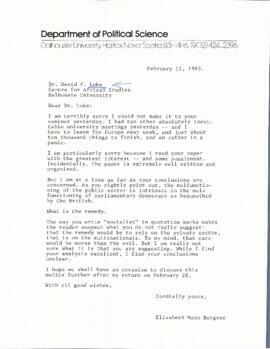 File contains correspondence, some of which concerns the Center for the Study of Democratic Institutions in Santa Barbara, California. 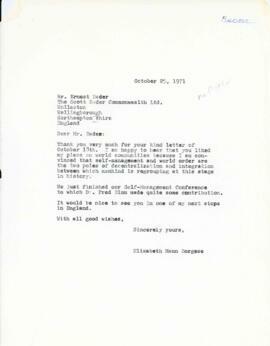 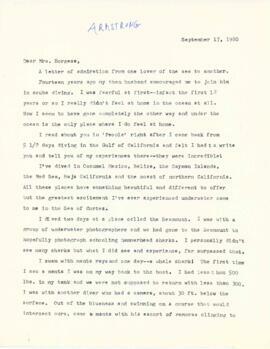 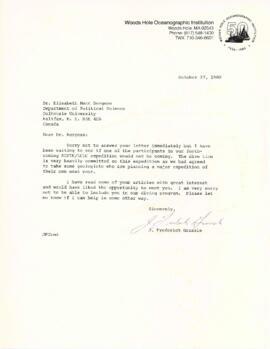 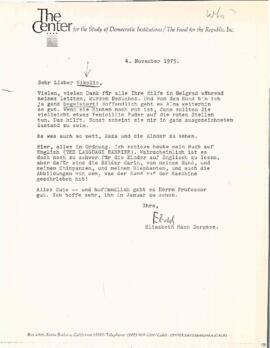 File contains a piece of correspondence regarding the symposium "Thomas Mann in Exile in America." 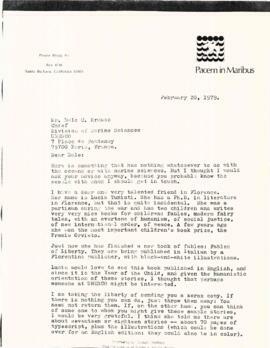 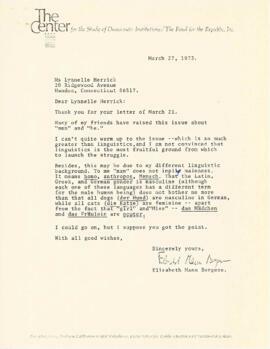 File contains a form letter, listing publications relating to Pacem in Maribus (PIM), as well as publications by Mann Borgese, and Arvid Pardo, which was sent to a number of libraries. 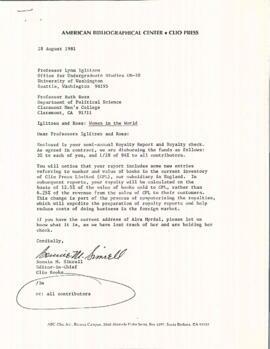 Also contains a mailing list of libraries.